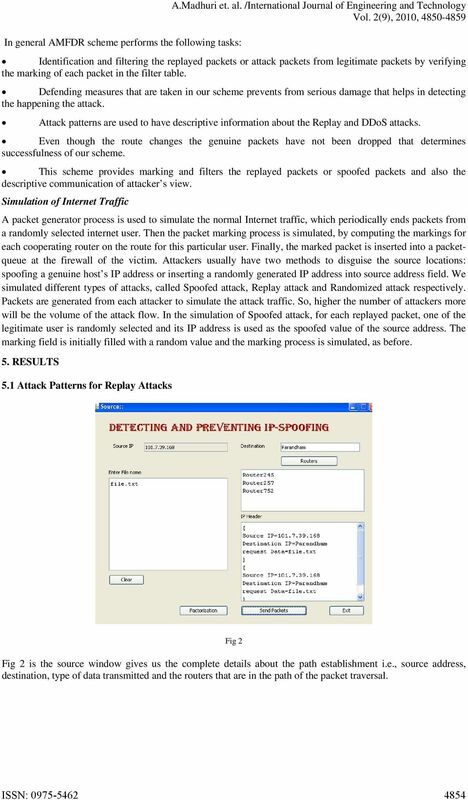 Download "ATTACK PATTERNS FOR DETECTING AND PREVENTING DDOS AND REPLAY ATTACKS"
Today s outline. 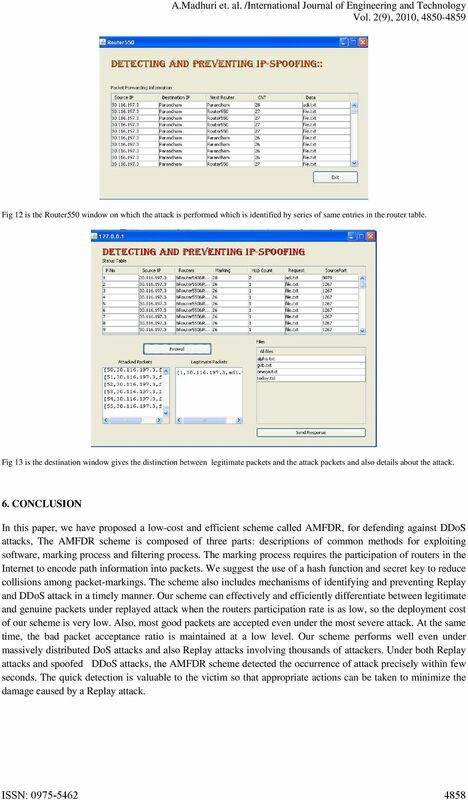 CSE 127 Computer Security. 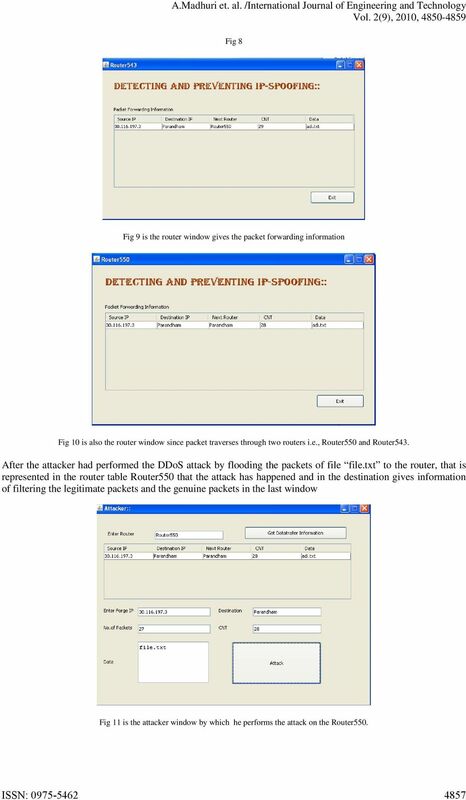 NAT, Firewalls IDS DDoS. 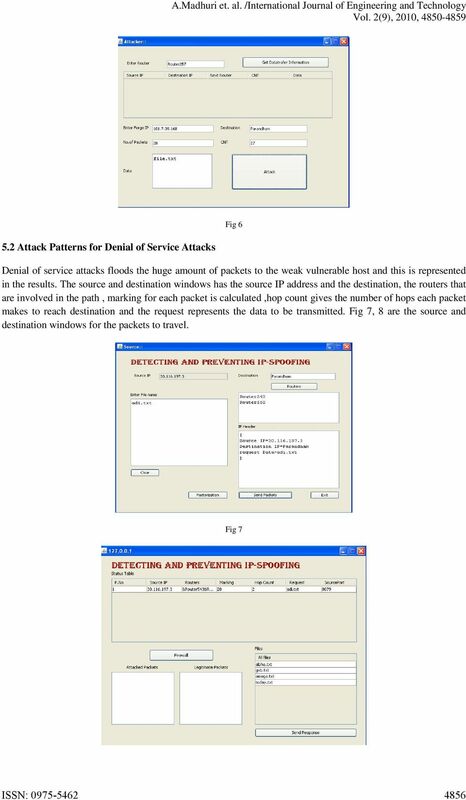 Basic Firewall Concept. 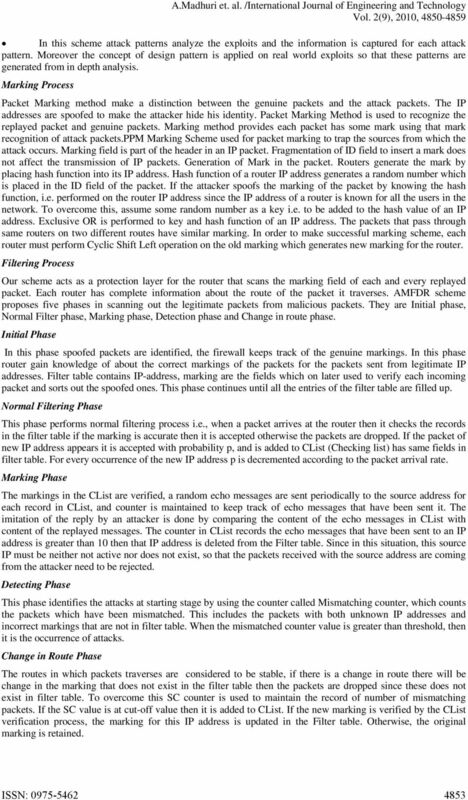 TCP/IP Protocol Stack. 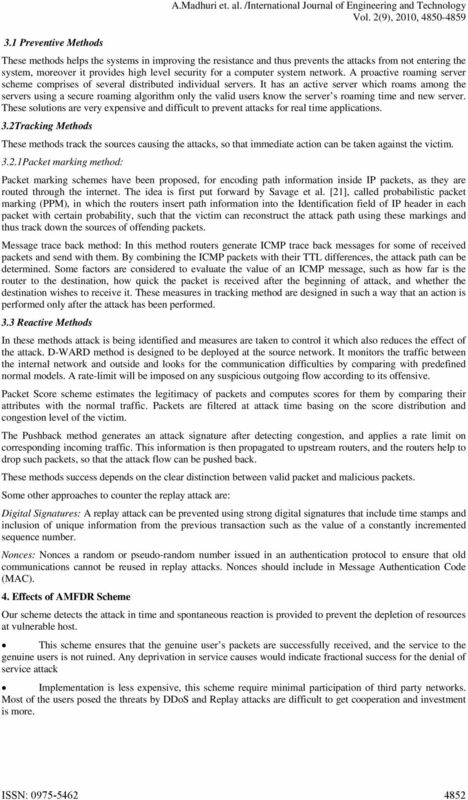 Packet Filtering.